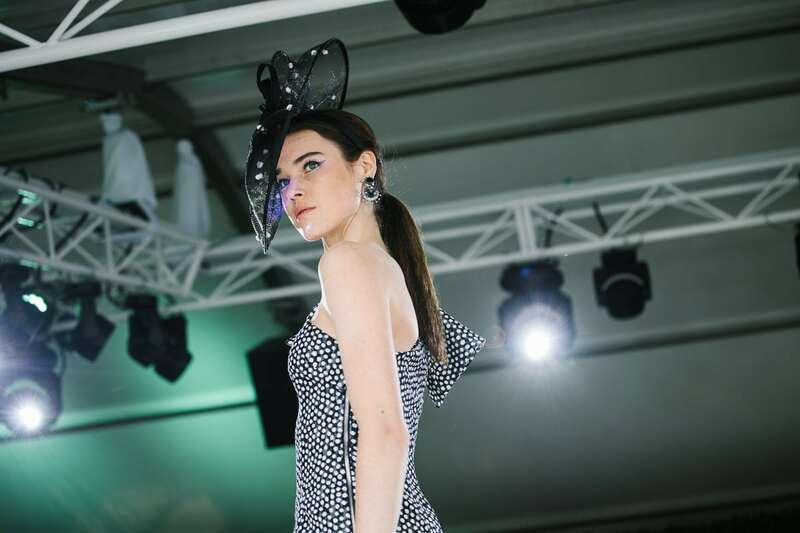 We love photographing event photos in Melbourne. 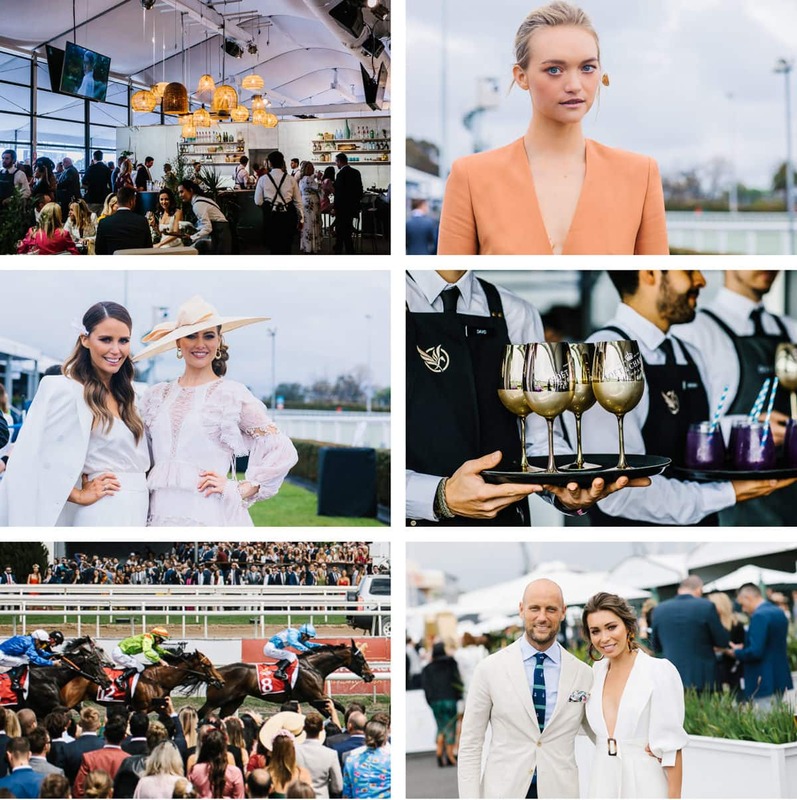 Red carpet photos, Influencers, VIPs and Brand Ambassadors. 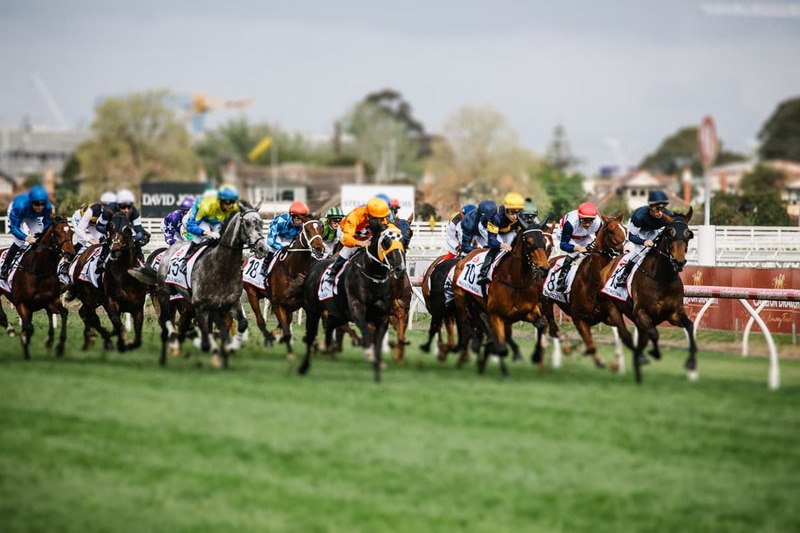 The Caulfield Cup Carnival is one of the best racing events to kick-start the spring racing season with. 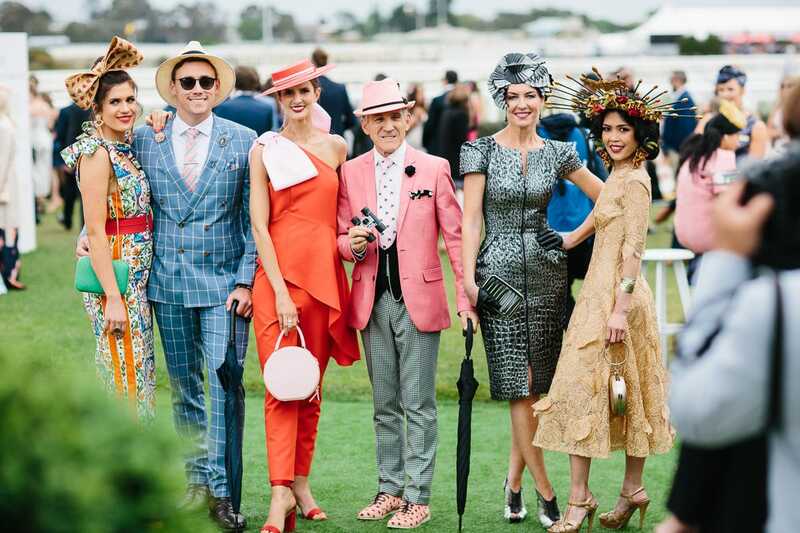 There are enough people there to make it a great party and plenty of great fashion to enjoy. It’s always a busy day for us as there is so much to cover, but the variety of things to photograph keeps the day interesting and fun. 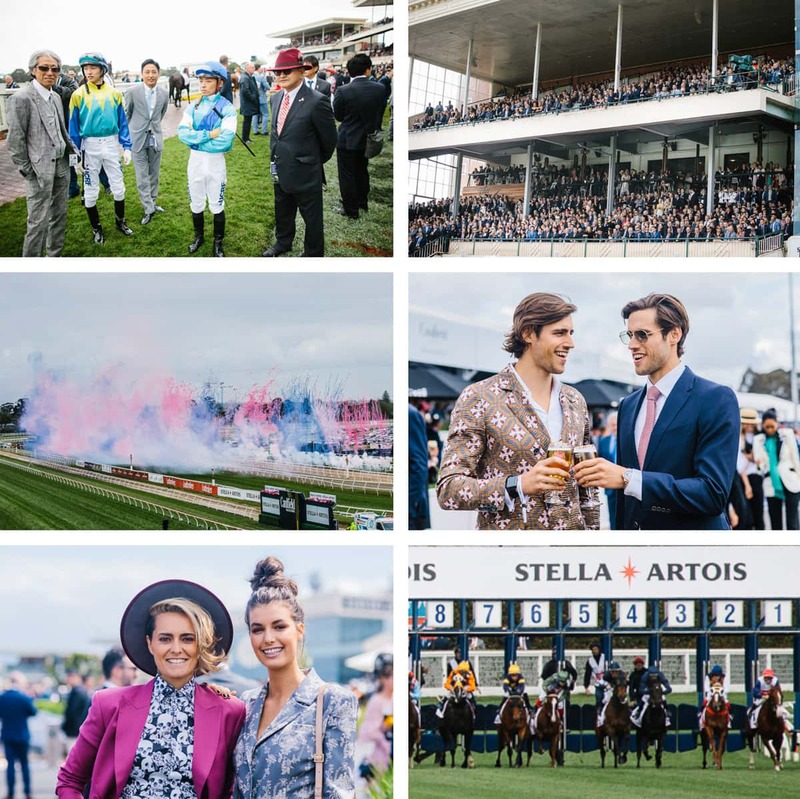 We’ve been shooting the Caulfield Cup Carnival for a few years now and each year always brings fun new spaces for us to photograph. 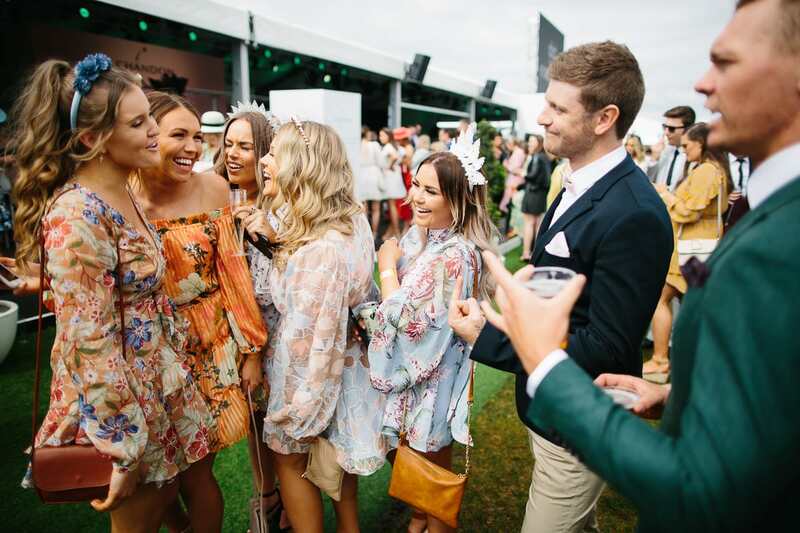 The Melbourne Racing Club reinvents the space every year and brings lots of fun to the racecourse. 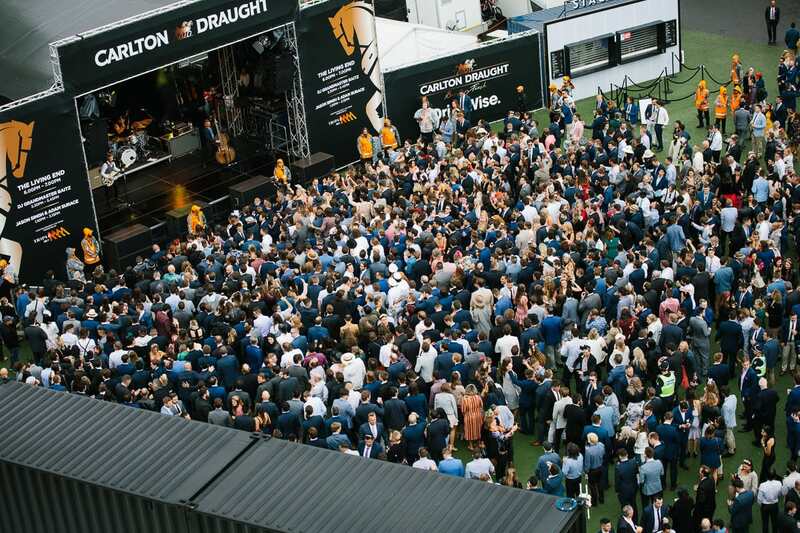 This year’s major addition is the Bondi Sands pool deck and bar. This is an area where guests can stretch out on a sunlounger or dip their feet into the cool pool water to cool off. For those more adventurous on a hot day, they’re welcome to take a swim. There are Bondi lifeguards on duty to save anyone in need! An artificial beach, sand castles, guests sipping cocktails, beach volleyball … you name it! 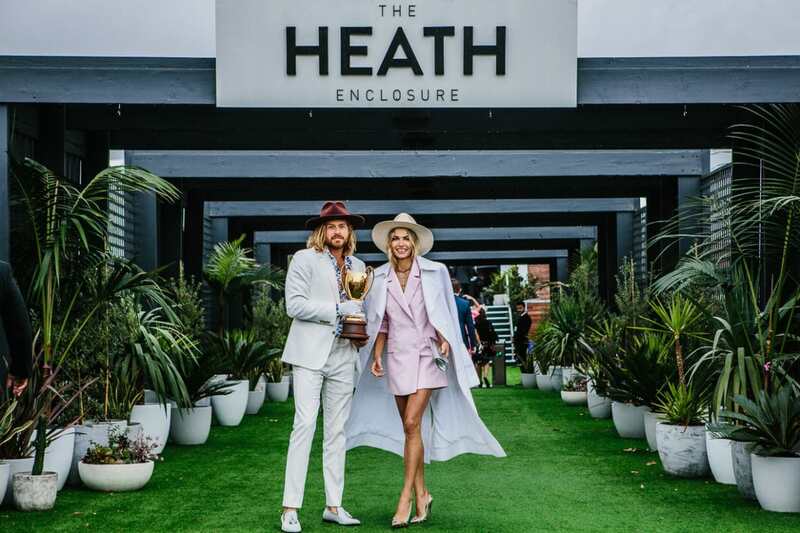 The Caulfield Cup is an elite racing event which brings in some mainly local celebrities and lots of fashionable types. 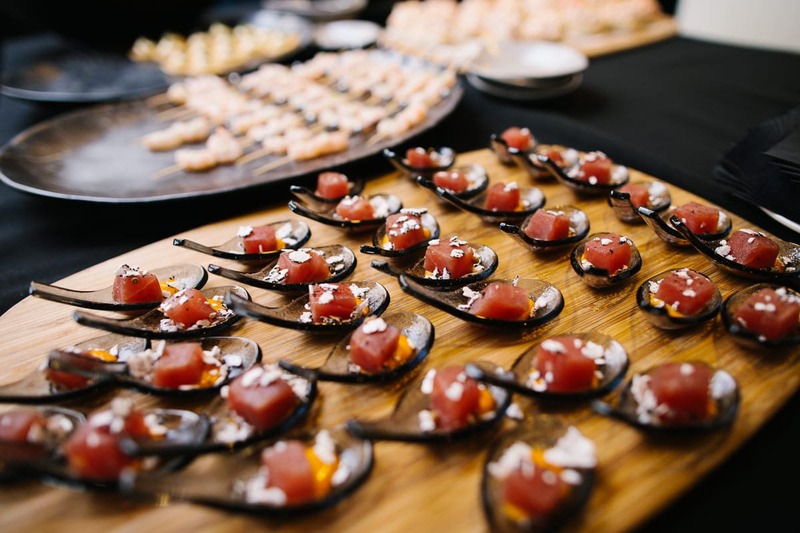 The catering there is 5-star, including the successful Bistro Guillaume which joined them last year. 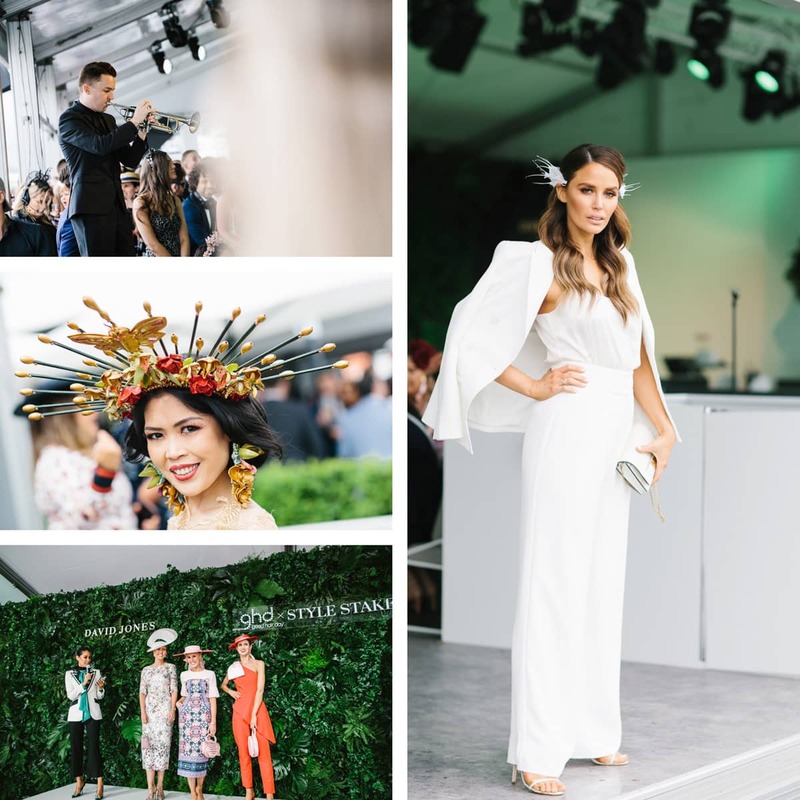 The David Jones marquee served gorgeous coloured cocktails and champagne to their VIP guests who could enjoy them with freshly shucked oysters from a designated oyster bar. 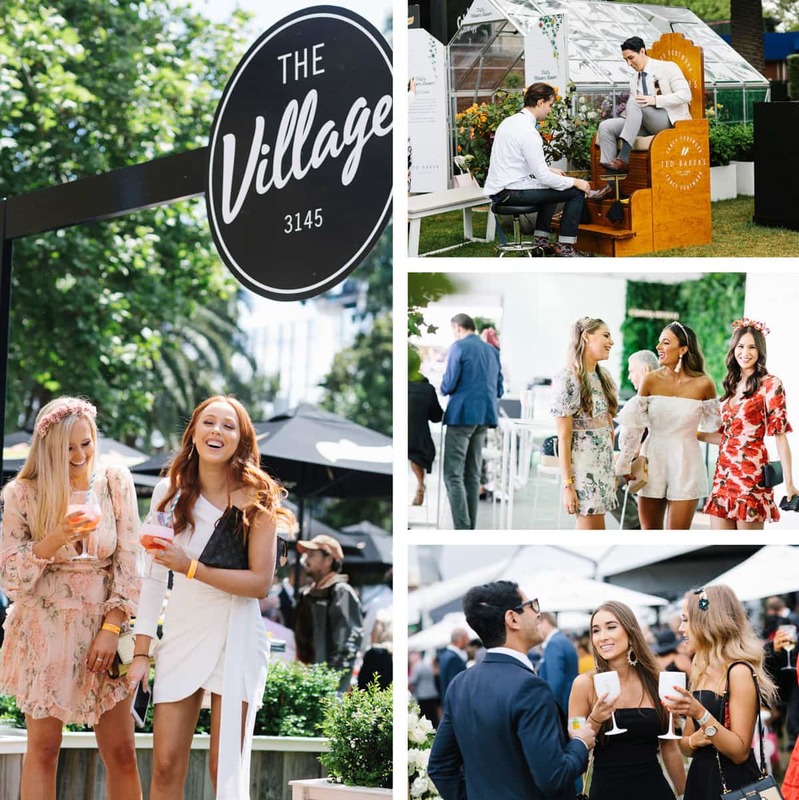 The Verve Cliquot lawn is full of fun-loving fashionable race-goers who get to enjoy bottomless glasses of champagne while listening to some pumping live music. 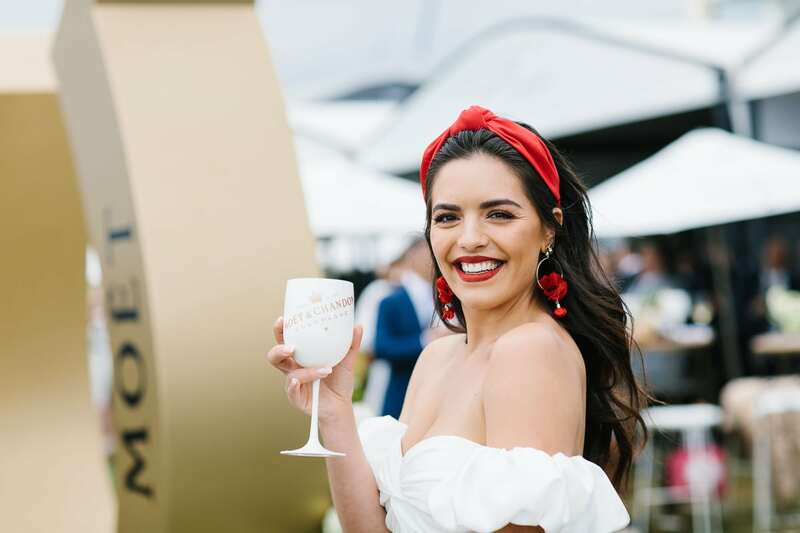 Olympia Valance is one of the regular guests there. The David Jones enclosure is very luxurious, filling up with many Australian celebrities, social media influencers and designers. Lindy Rama Ellis is amongst the VIP guests. There are also a few other corporate enclosures including Harrolds and Catalina Sounds. 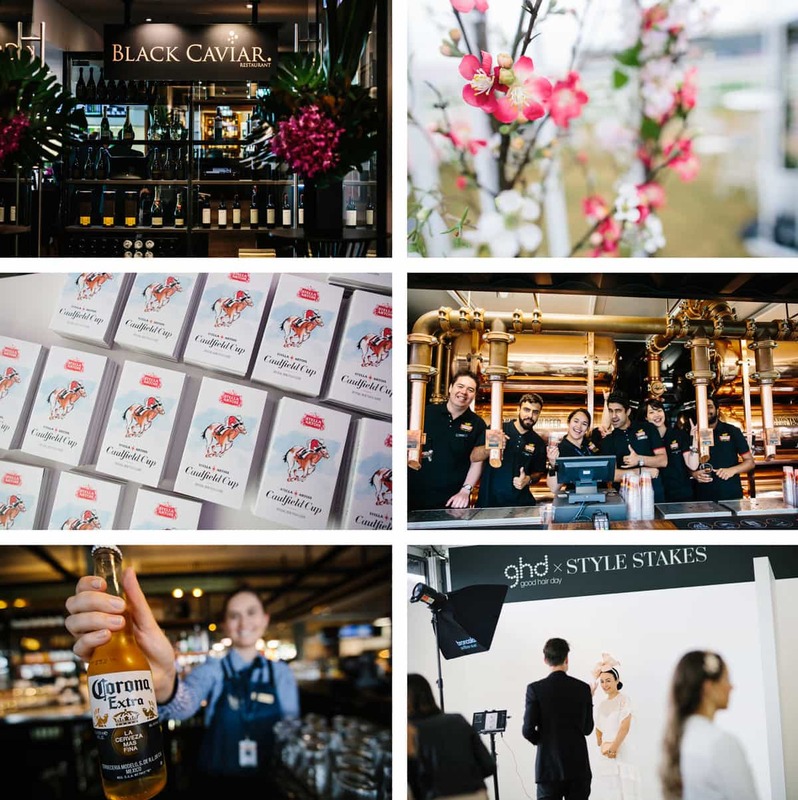 Our event photos cover the full event – from setup and decorations (interior shots), food photography, chef portraits, guests enjoying the space and lots of candid and atmosphere photos. 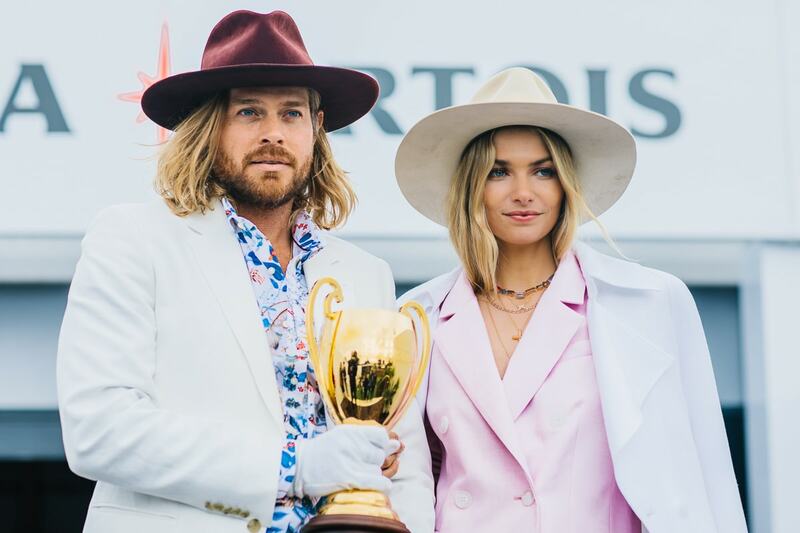 Some of the VIP’s throughout the Caulfield Carnival included gorgeous Australian model Jess Hart and famous hatmaker, Nick Fouquet. 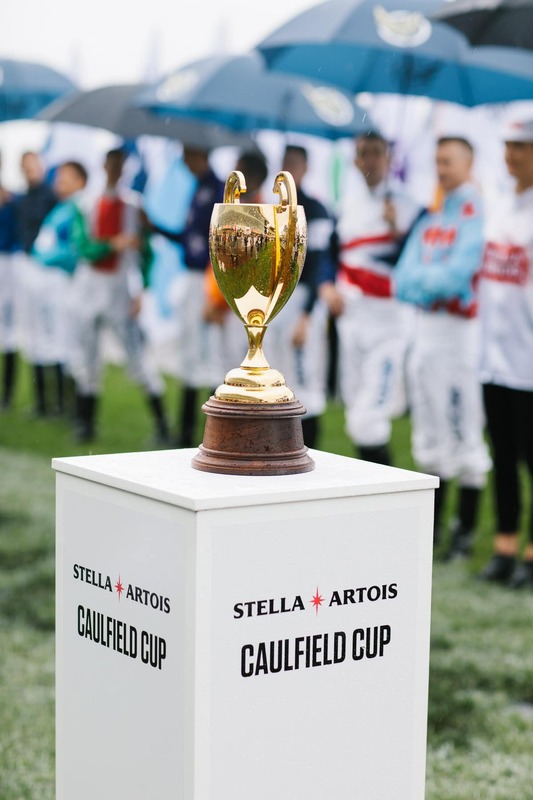 Both were there to bring the Caulfield Cup onto the racecourse and a photo session with the media, ahead of the big race. Another Australian model sensation, Gemma Ward, was also present. 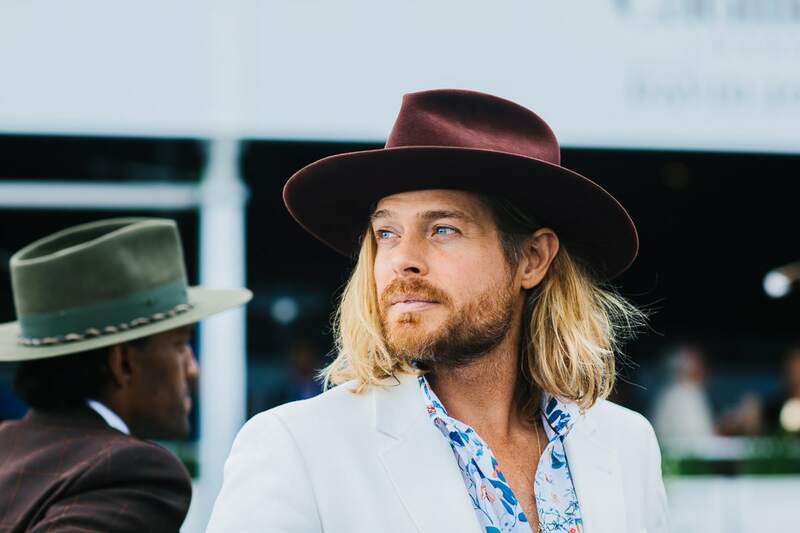 There was no shortage of beautiful people dressed in on-trend fashion to photograph. 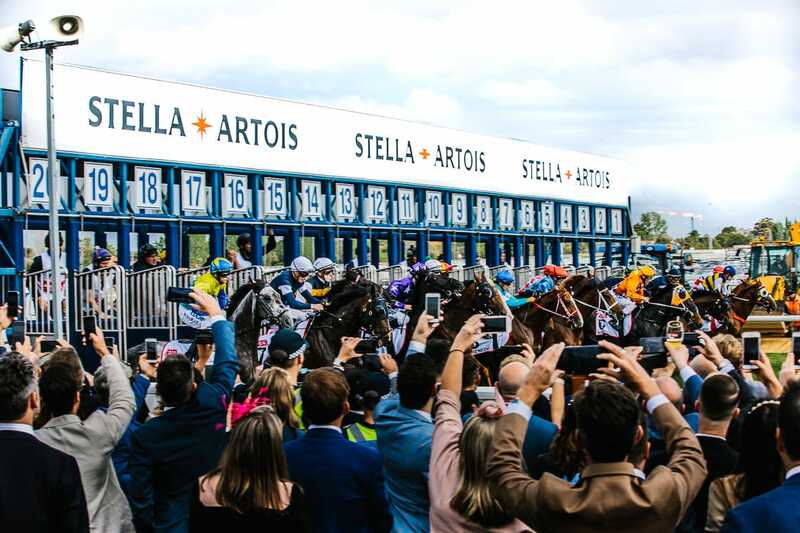 Ahead of the main race, fireworks were set off on the racecourse. One of us was up on the grandstand while the other was down near the action to get different perspectives. 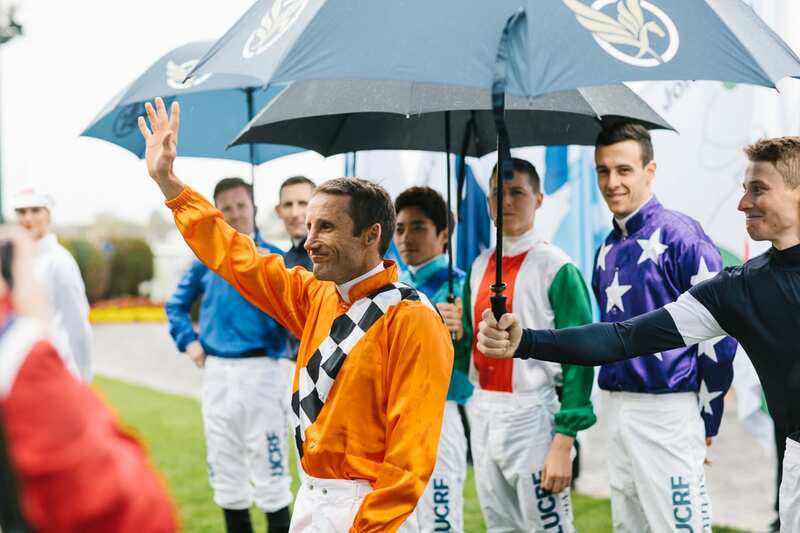 Billy Slater took the Caulfield Cup for a lap around the racecourse (in a car) before delivering it to the mounting yard where it awaits the winner of the prestigious race. 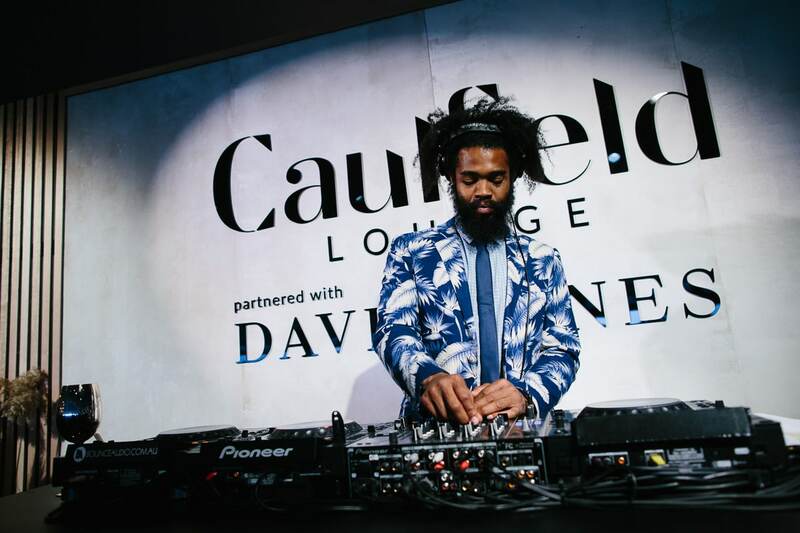 Photographing celebrities, influencers and ambassadors is a bit part of our event photography. Creating stunning images in a very fast paced environment is not easy. There is not much time to plan and think about the shot. Often you have to improvise and get the best shot possible in the moment. Photography is light. We love photographing natural light and get the best shots possible in each situation. As glamorous as it was, shooting this kind of event keeps us on our feet. It’s a very hectic day of photographing. 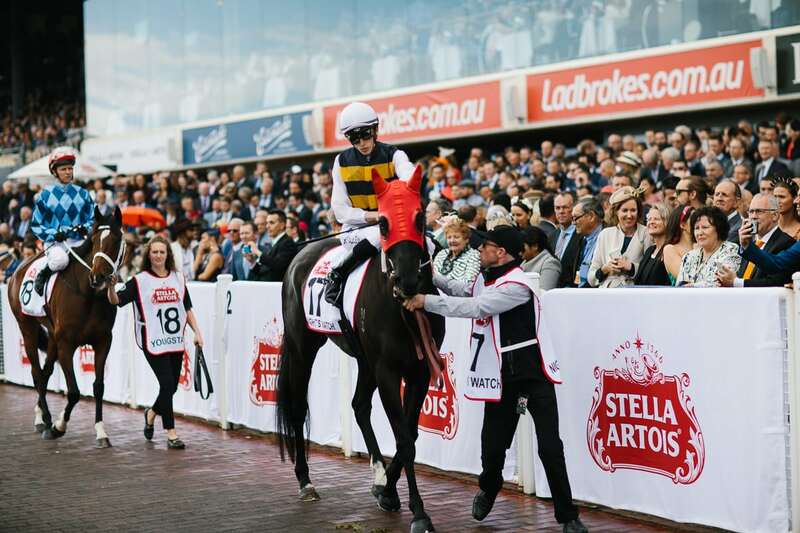 There are so many key moments which we just can’t afford to miss and a lot of shots which are required instantly from us for social media use. Having the ability to transfer files instantly makes our services more sought after. This enables the marketing team to upload moments onto social media as they unfold. 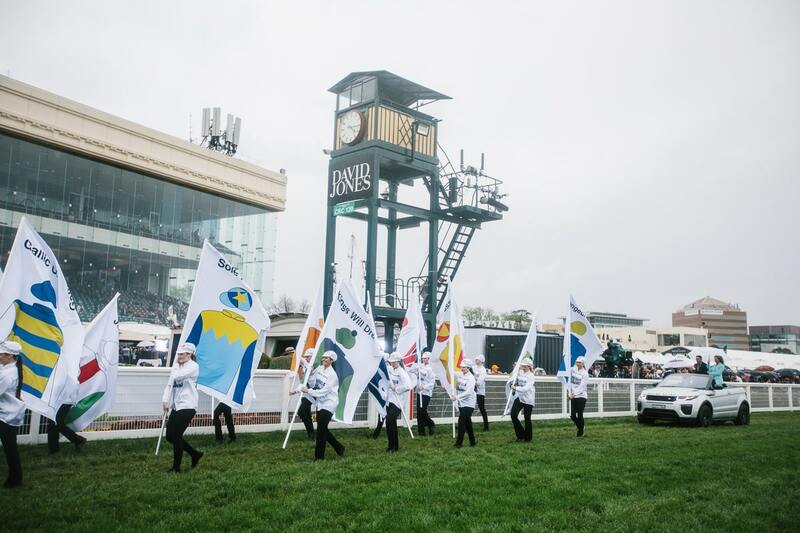 Our day starts off very early, getting to the racecourse before it opens to the public so that we can capture some of the event spaces empty. 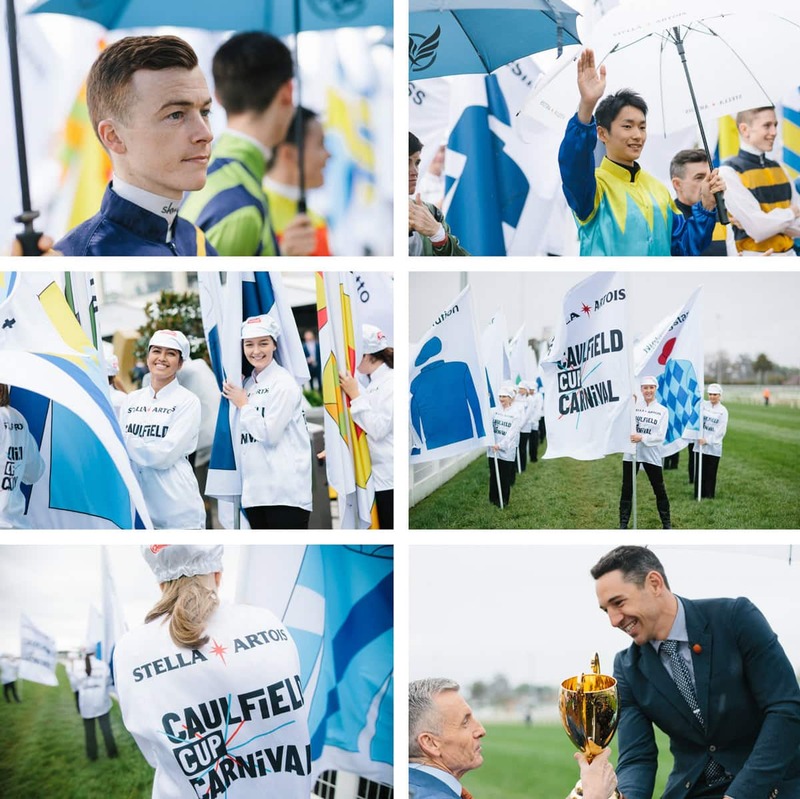 This particular Caulfield Cup Day was a rainy and cold one, which didn’t make our job easy! 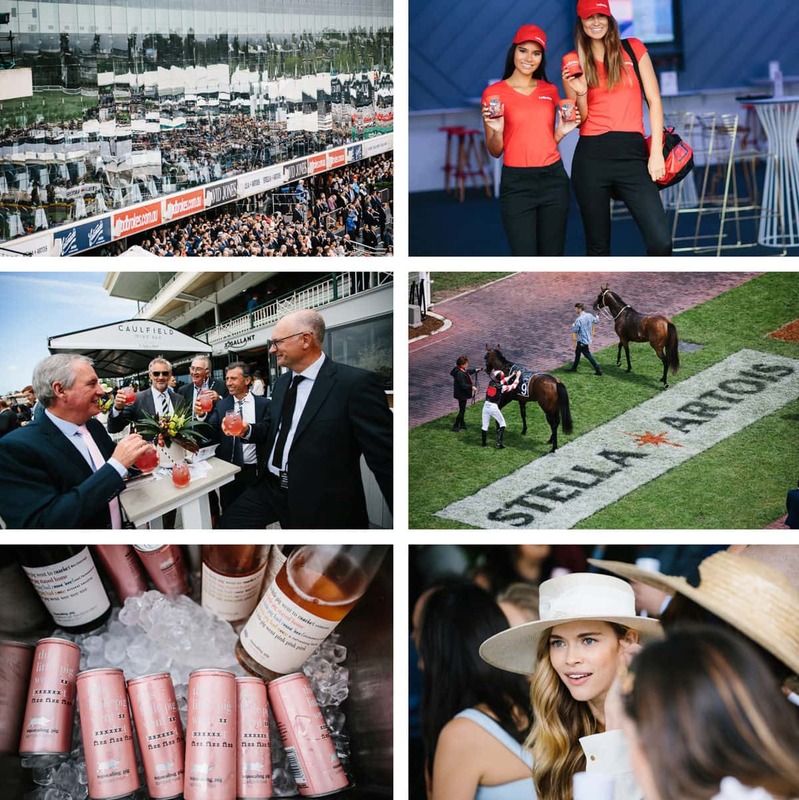 But as mentioned On such a wet day, we stepped up to the challenge to deliver images which will sell the event as a fun-filled spring day. 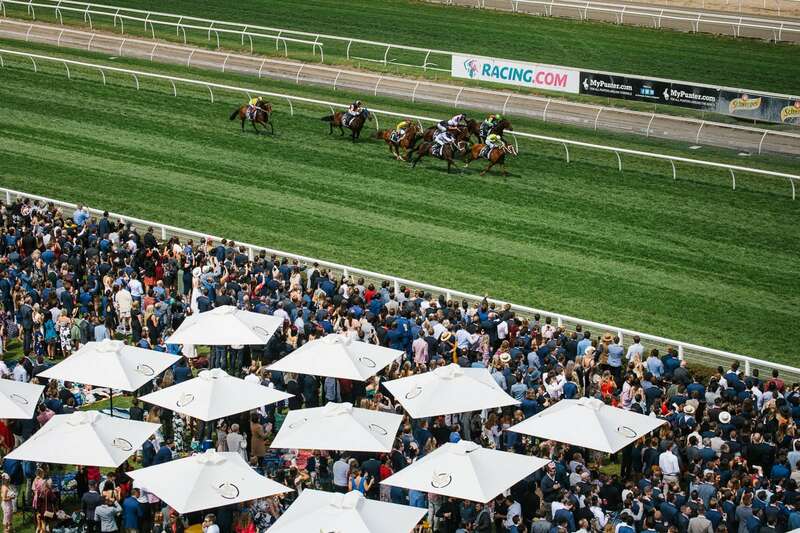 Melbourne weather always gives us some sunshine. Being a photographer requires a good level of fitness. 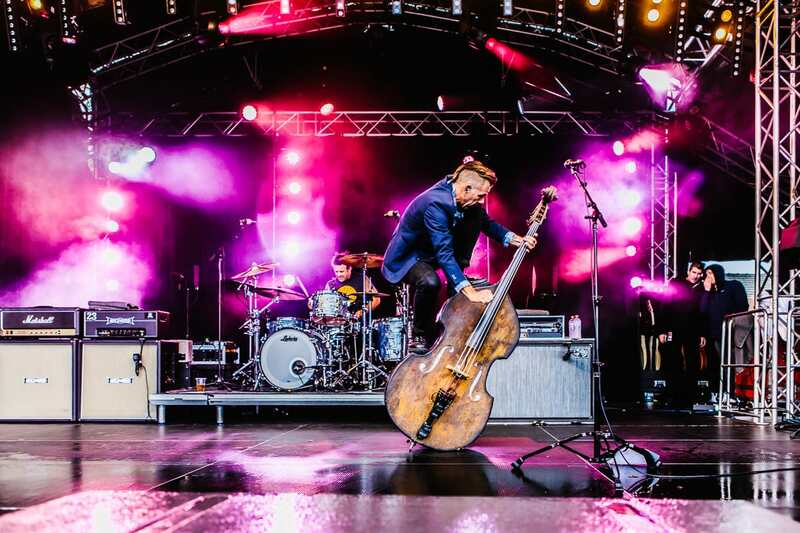 Our days are long and we’re on our feet for all of it! 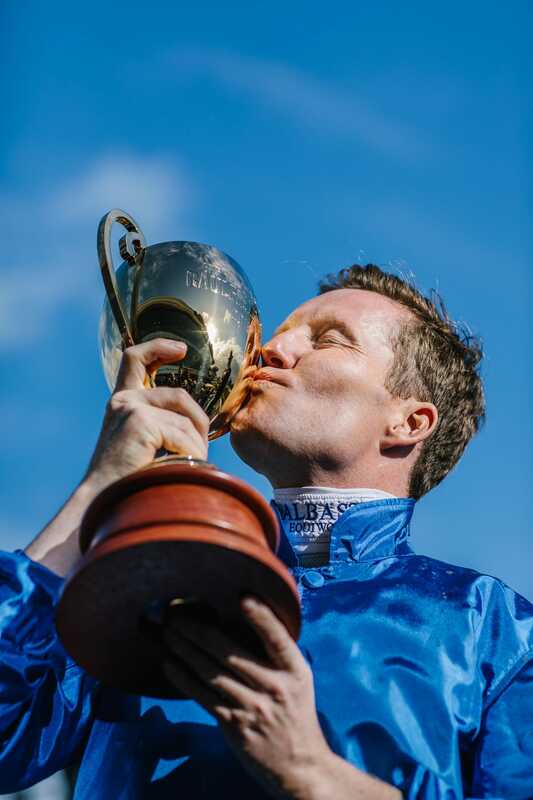 There are times when we have to run from one side of the racecourse to the other to get the necessary shots. 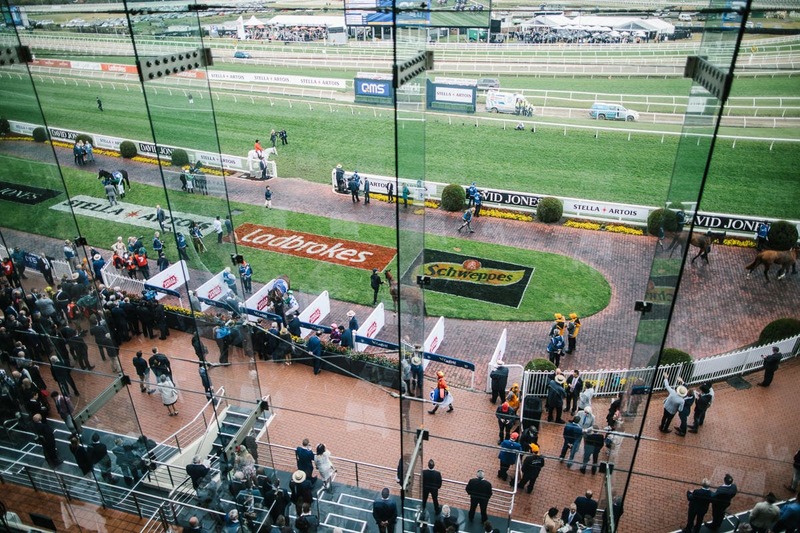 Both the main days of the Caulfield Cup Carnival finish off with a concert, which we also are required to photograph. 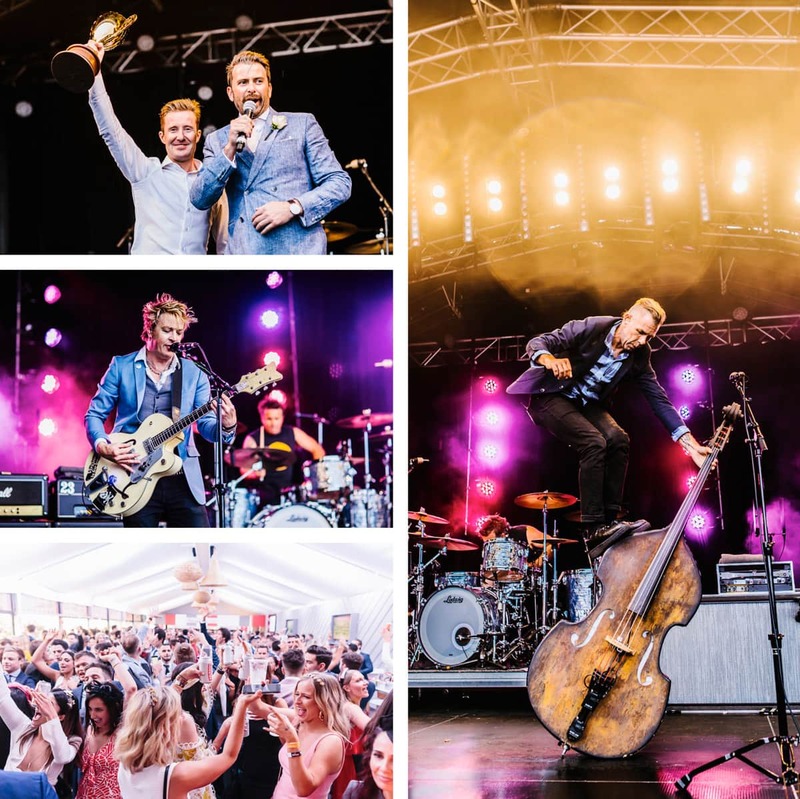 No matter how big the event is, we’re there to capture it in the best way we know how.